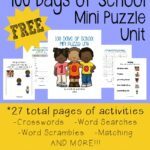 For many of you, the 100th Day of School is quickly approaching. 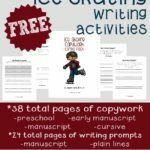 Some of you year round homeschoolers have probably already hit it, so you can save these for next year. 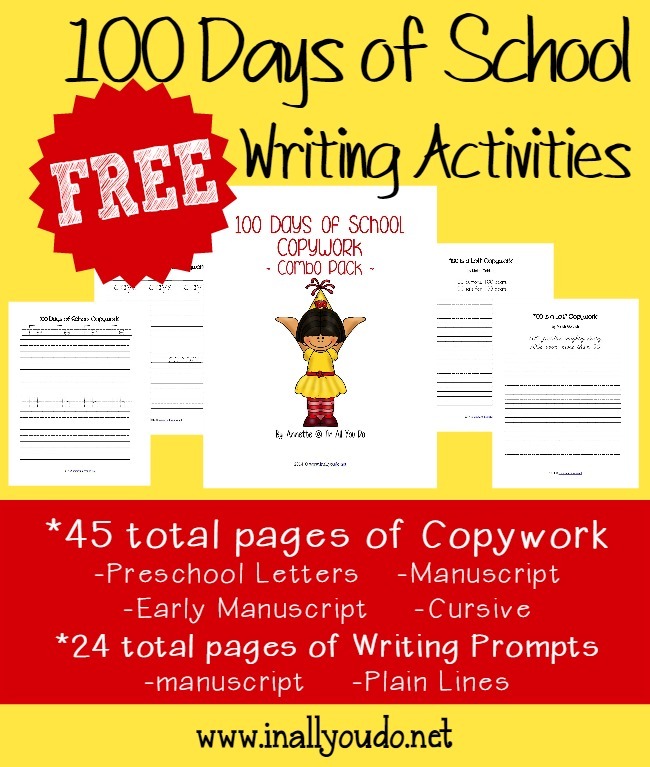 Either way, kids will have fun celebrating the 100th Day of School with these Writing Activities – including Writing Prompts, Draw & Write Prompts and Copywork.